When I was in college, I was about 100 pounds overweight, so I decided to try the Atkins diet. It was a big fad at the time and several of my friends were doing it, too. 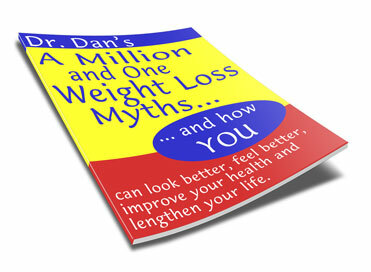 Initially, I lost some weight rapidly; however, I had NO energy because I was consuming practically no carbohydrates. I ate mostly canned tuna and salmon and sometimes low-carb wrap sandwiches. The food was delicious, but by the end of the first week I was having intense cravings for carb-heavy foods such as bread, potatoes, and cereal. Eating out at restaurants on Atkins was pretty easy; I could order a hamburger or cheeseburger without the bun, and with a side of mashed cauliflower rather than mashed potatoes, and I was good to go. After two or three weeks doing the Atkins diet, I went back to eating carbohydrates because I couldn't handle it anymore. Of course, I soon regained my weight and was actually worse off than when I started because I'd binged on the carbs I'd been craving so badly. I would definitely not recommend the Atkins diet to anyone, since it is quite simply not a sustainable lifestyle change. I would definitely not do the Atkins program again. However, I do feel that a more moderate program of carbohydrate reduction would be useful to a lot of people, and that it's more sustainable than eliminating basically all carbs from one's diet. Any diet that's designed to be temporary is going to yield temporary results; permanent weight loss will only result from permanent lifestyle changes that are sustainable over a long period of time.